As 'Baahubali 2: The Conclusion' continues to smash Box Office records, another Indian movie, 'Sanghmithra', is all set take Cannes Festival by storm. According to The Hollywood Reporter, Indian stars Jayam Ravi (Thillalangadi, Thani Oruvan), Arya (Boss Engira Bhaskaran, Vettai), and Shruti Haasan (Gabbar Is Back, Welcome Back) are set to appear in Sundar C.'s latest directorial venture, 'Sangamithra'. Oscar-winner A.R. 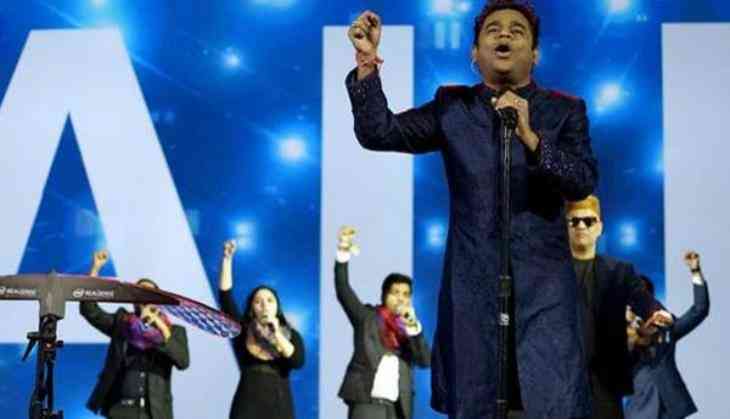 Rahman has also boarded the project as composer. The movie comes from Thenandal Studios Limited. The film will be officially launched at the Marche du Film's opening night in Cannes. The launch will be attended by the cast, director, production designer, producers and Rahman. Set in the 8th century AD, the flick is a heartfelt tale of the trials and tribulations of Sangamithra and her journey to save her kingdom. As an ode to one of the oldest languages in the world, the film is set to explore uncharted chapters in ancient Tamil history. Director Sundar C noted, "It's a great privilege to be introducing Sangamithra on the world stage at this year's Marche du Film opening night. We have a dream cast in Jayam Ravi, Arya and Shruti Haasan and are looking forward to heading into production on the film this summer." The feature film will split into two parts and is currently in preproduction, with principal photography set to commence later this summer. Thenandal's Hema Rukmani shared, "The Indian box office is on the rise and we are looking forward to introducing Sangamithra to the international market, and cementing our existing strengths in building new industry relationships in Cannes. This film marks our 101st production, and we could not be more thrilled to be introducing it in Cannes with cast and crew in town to support."